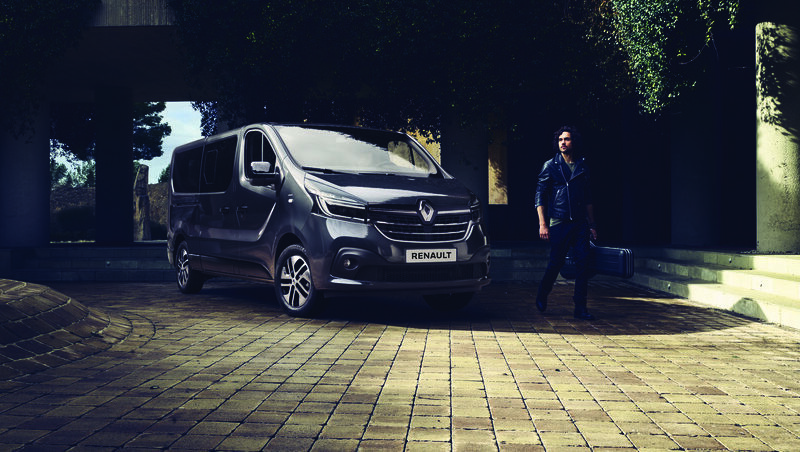 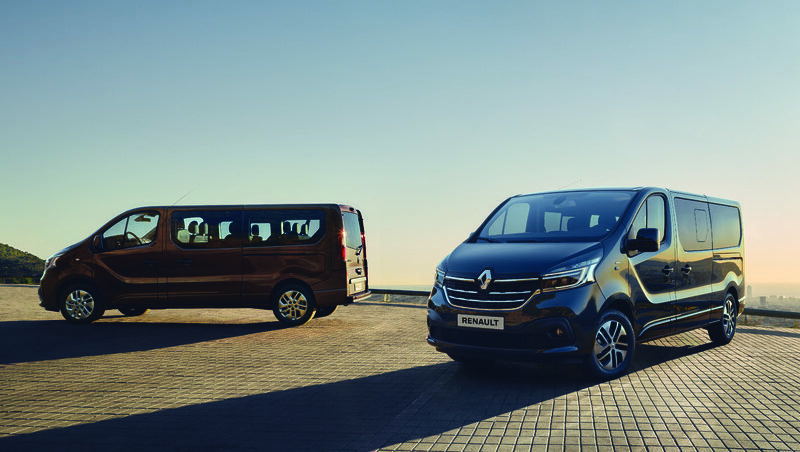 Since the start of the year Renault Classic has been organizing events across the country to fittingly celebrate Renault’s 60th year of presence in Spain. 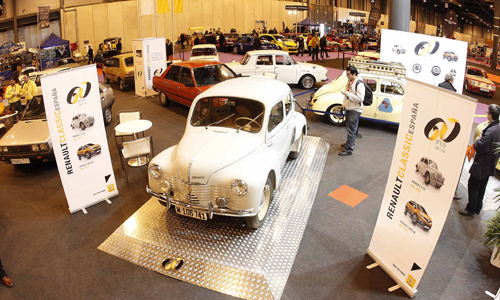 The legendary 4CV was in the limelight at the Classic Auto show in Madrid in February. 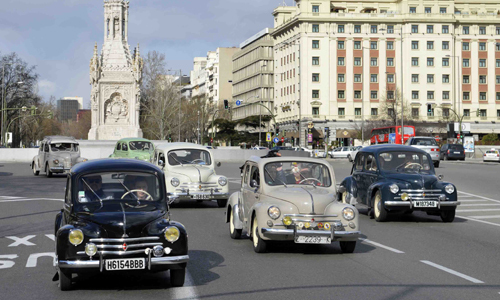 The little cars brought a touch of sweet nostalgia to the air as they drove through the streets of the Spanish capital. 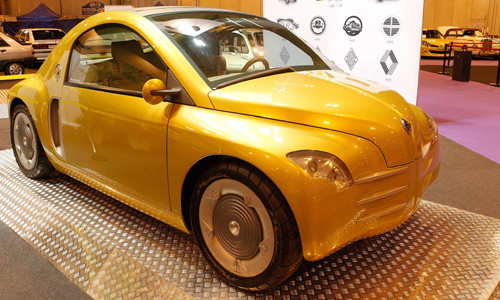 And in an emphatic nod to the classic vehicle, the Fifty concept car, in all its nuances, was proudly displayed at the show. 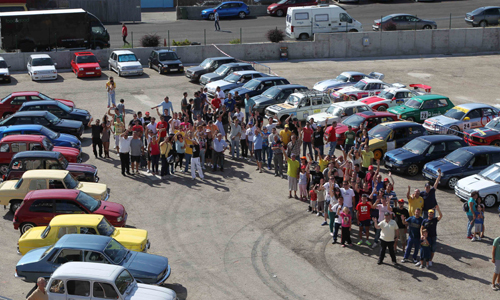 On September 14, over 80 enthusiasts came together at the Jarama circuit in Madrid to exhibit their most beautiful cars. 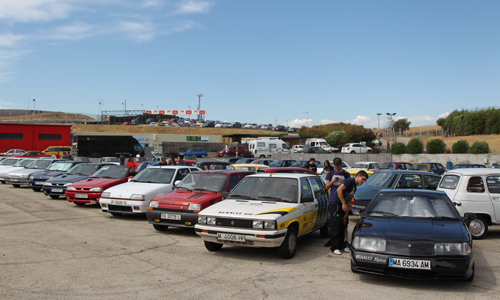 Among them were Renault 5 GT Turbo and Clio Williams 16V models, each one more sparkling than the last. 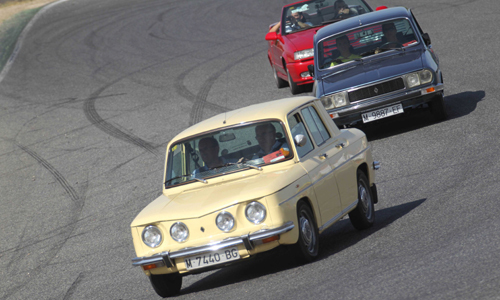 The previous week, enthusiasts clubs – once again sponsored by Renault Classic – got the chance to display their cars at the fair in Valladolid (the city that is home to Renault’s plant). 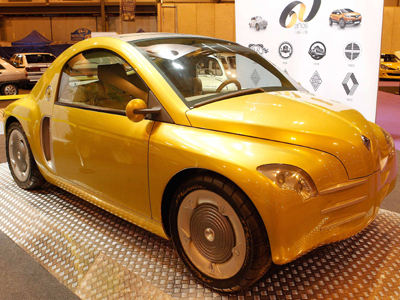 The models on show, including Clios and 4CVs, were in such perfect condition that they seemed to have just rolled off the production line.